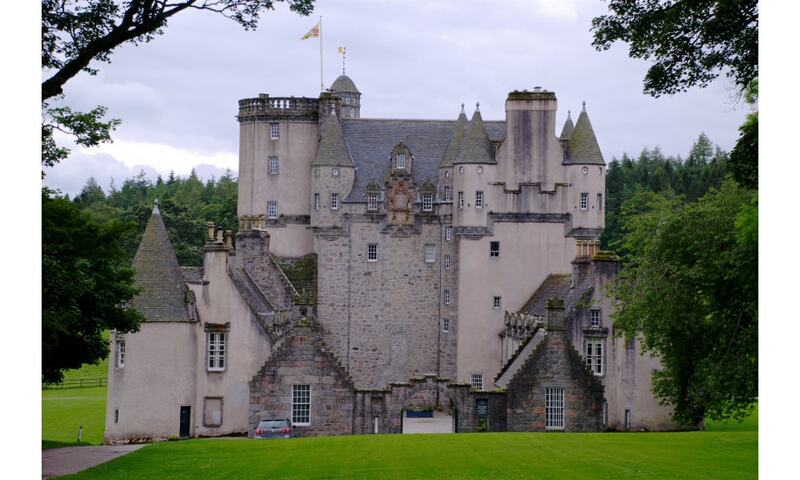 Castle Fraser is the most elaborate Z-plan castle in Scotland and one of the grandest "Castles of Mar". The castle stands in over 300 acres of landscaped grounds, woodland and farmland which includes a walled kitchen garden of the 19th century. There is archaeological evidence of an older square tower dating from around 1400 or 1500 within the current construction.